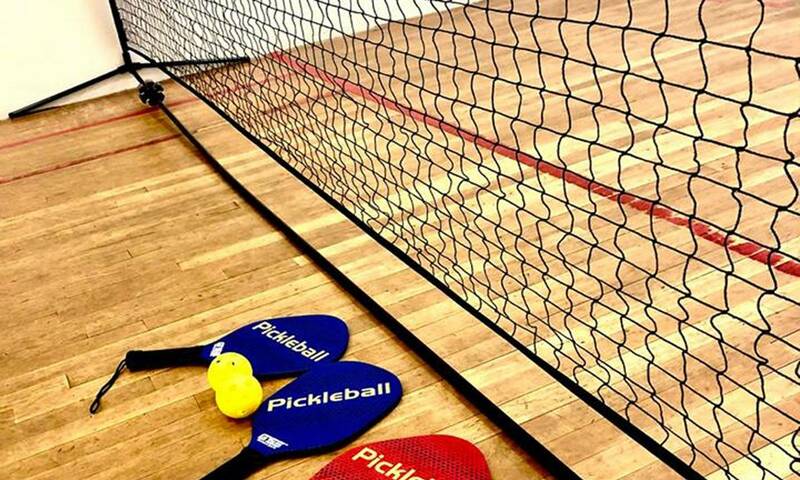 Join us on Thursday nights for Pickleball open play. We supply the nets, the gym and even the paddles. 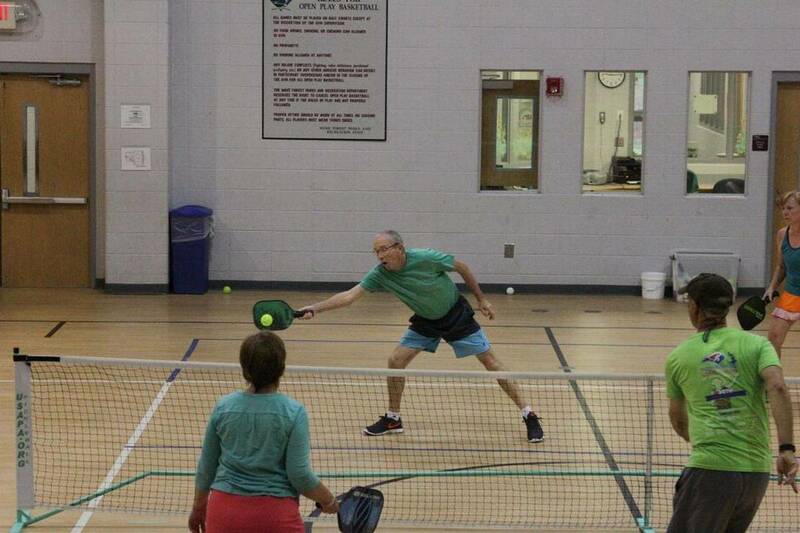 Show up and play against other Pickleball enthusiasts in this 2-on-2 open gym format.